We’re still getting a ton of great ideas from our customers, as well as the occasional “I can’t do this” message. 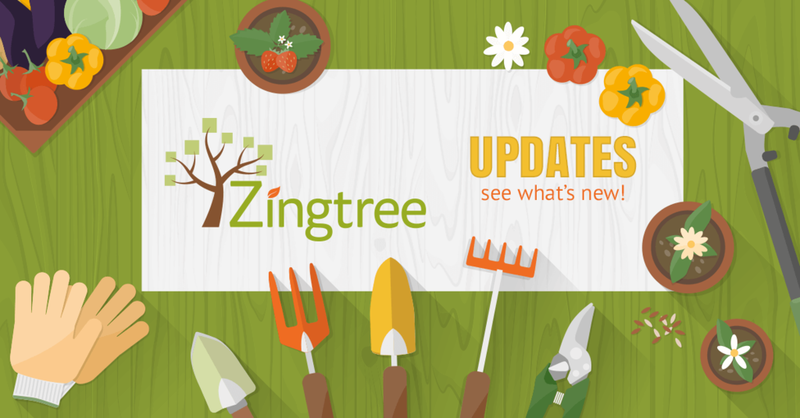 The last couple month’s updates primarily focus on the little details that set Zingtree apart from any other solution, but there are a few new goodies as well. New API call get_session_data_pure – removes “back” and “restart” clicks from session path. ##library tag to load content from another node. Deleting agent feedback comments now has an option to send a message as well (Tara). Logic Node editor now has tabs – just like content editor. Added “Export to CSV” checkbox option in main reports tool page. Session List report now shows lookup credits used (if any were used). Session List report: If no sessions appear for DEV version, we now show a button for LIVE version reporting. Session detail report now shows questions by default, not page titles. Logic nodes now show variables from trees linking to and from the current tree, up to 8 levels. Agent feedback messages no longer include slashes before apostrophes in the message text. Organizations being paid for by another org now can enable the referral icon in Settings. (Alfred G.). No longer does address verification lookups when loading tree with preloaded addresses (Jay H.). Form data report now faster (Kyra). Sessions List report now faster. Should see fewer 504 or 524 errors on big reports since we increased the server time-out. Extra spaces in list box data entry fields get removed properly (Nellie). get_session_data API call would occasionally show wrong questions when a subtree was involved (Mark C.). Button override colors work properly in all cases. Animated templates now wrap buttons properly in IE. Super-user with no trees now can see trees by other authors and assign themselves rights. Empty drop list data entry variables no longer throw an error. Messages from overview.php now display properly. Login forms ensure cookie is set and present. Tree names with single quotes no longer cause browser error. 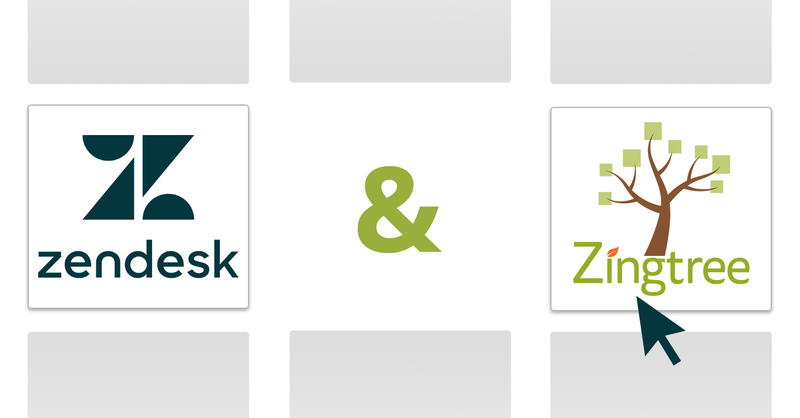 Clicking tree nodes in Zendesk app now updates Zendesk variables properly. Patched author and agent logins to prevent CSRF attacks (logins into an unexpected account). Now properly scrolls Thumbnails overview to last edited node. Browser back button now works properly in Preview tool. Alert messages with @ in them now show (introduced from security fix). Agent Portal – Hides DEV version of a tree if a live version is present (Matthieu). Security Fix: Prevented URLs that can change emails or passwords of logged-in users. Security fix: Locked down alerts system to display validated Zingtree-generated messages only. Confirmation emails now use https for verification links. Wizard tutorial page now up-to-date. Got a suggestion for us? Just chat us up.